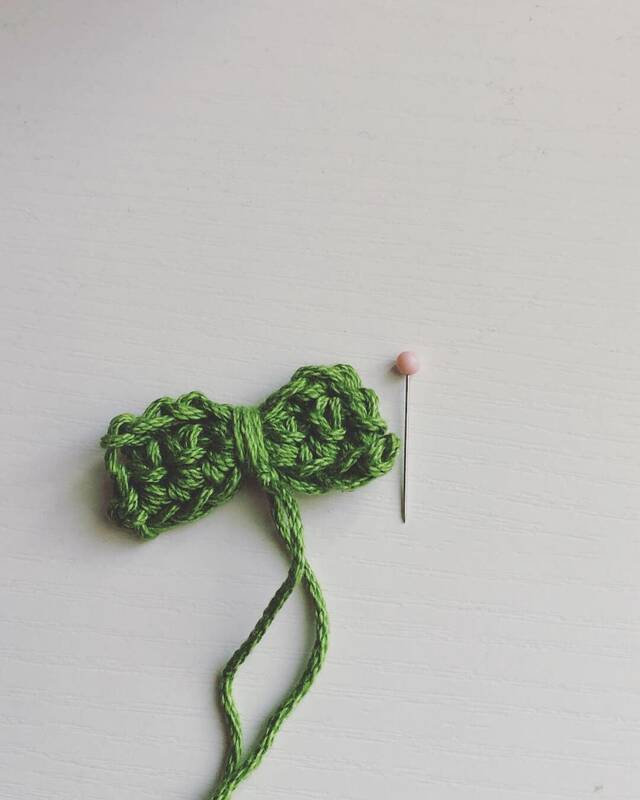 These bows are great for adding a unique handmade touch to any gift. I love to add a personal , unique, beautiful touch to any item I send my customers and to gifts I send to friends and family. These bows will definitely put a smile on the face of your friends. Surprisingly, these bows may also be used to accessorize handbags and purses. Please choose the set you want at checkout. Pins, hearts and other items in pictures are not included. They have been added only to show dimensions.